Looks to be developed by Qute, the makers of Eschatos. This could be promising, but I don't think any videos or even pictures of the actual game have been released. 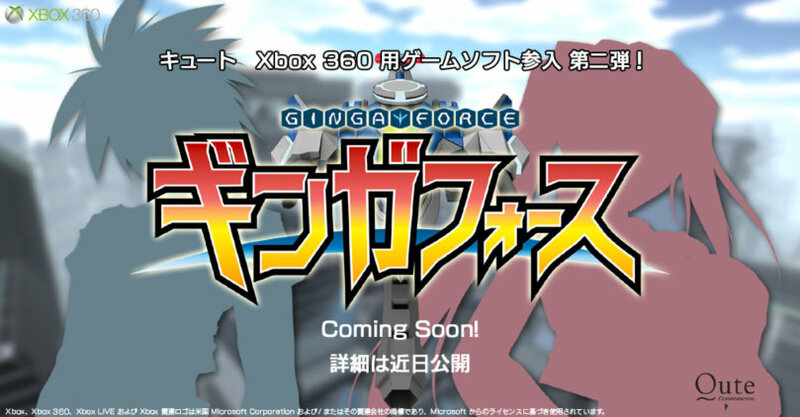 Apparently it's a vertical scrolling shmup, due to be released on the 30th of August. It's a shooter, looks like it's another vert. Release date 8/30. 7140 yen MSRP. From some of the pictures on amazon it looks like it could have some versus elements in it. Too bad. I hate versus shooters like Senko no Ronde, so I will probably have to pass on this one. Looks like you can do some cool ship customization. Excellent. So much for whatever the hell G.rev was talking about.